Providing comprehensive service to Jacksonville, North Carolina, and within 60 miles of the surrounding area, Power Painting & Cleaning offers top-quality painting, handyman work, cleaning and remodeling services for residential customers. We are your local expert house painter, handyman and more. 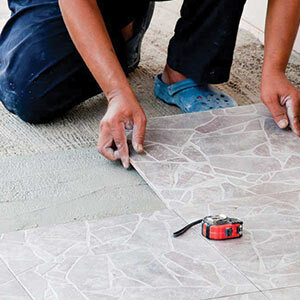 We are experts in everything from flooring removal to house cleaning. We serve Jacksonville, NC, and the surrounding area within 60 miles. We’ve been providing quality service to the community for nearly 10 years. Exterior painting: We are also proud to be your expert painters in Jacksonville, NC. When painting your home or business, our technicians utilize quality products and decades of expertise to help your exterior stand up to North Carolina’s climate and weather. Interior painting: If you’re looking to update your home’s style, we also offer interior painting in Jacksonville, NC. We consult with you to ensure we have a clear plan to help you achieve your exact vision, whatever the color, style and texture you’d like your walls to display.